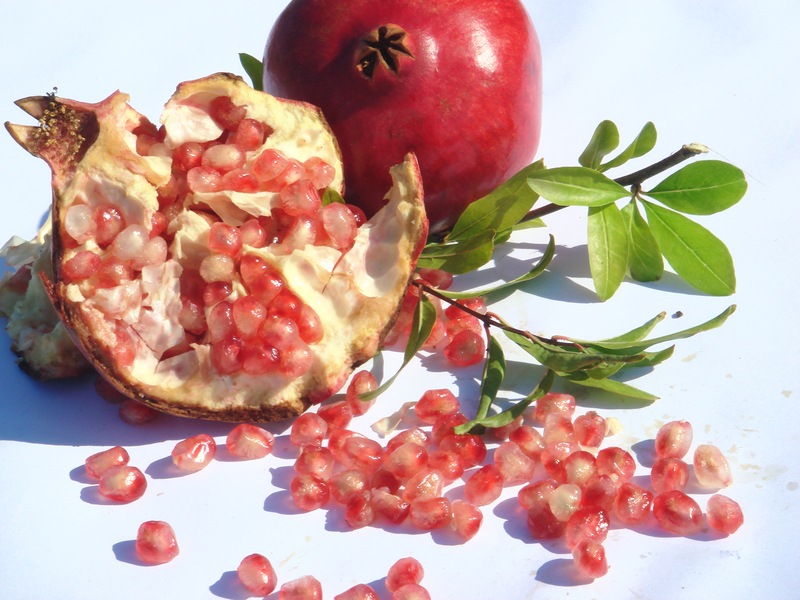 A near-cynical teacher has one last assignment in Transcendentalism: stare at a pomegranate until you achieve Enlightenment. He enjoys watching his students squirm, until one student actually finds illumination, or at least thinks he does. 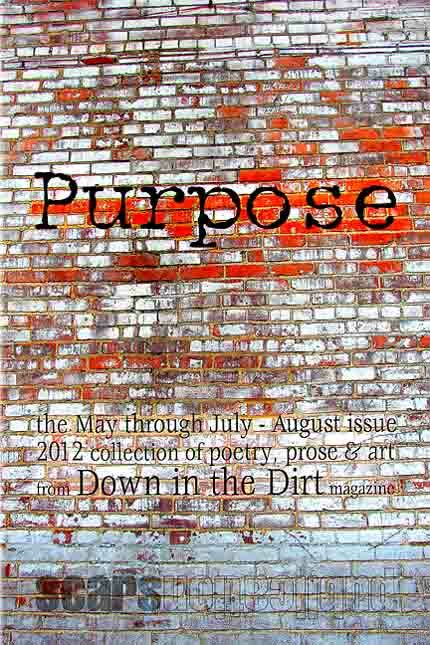 The story was also published in the print May-August 2012 Down in the Dirt collection book, Purpose. 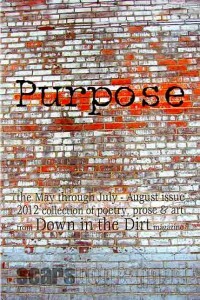 The anthology is available for purchase on Amazon.